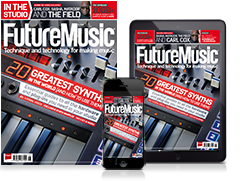 As Behringer’s Minimoog clone arrives, Moog has announced that, barely a year after it was launched, production of its own reissue of the iconic synth is coming to an end. The company says that demand for the instrument has outstripped expectations, meaning that the parts inventory for it, which was expected to last a couple of years, is running low. As such, production will cease earlier than anticipated. So, if you want a real Model D, and have £3,400/$3,500 going spare, you’d better get your order in quick. It remains to be seen if this is the last we’ll see of it - Moog could always bring it back again - but, for now, it’s goodbye. 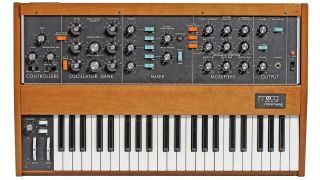 To mark the second passing of the Minimoog, Moog invited acclaimed hip-hop producer Mike Dean to its factory to compose a track on it as some of the final units came off the production line. You can see and hear what happened below.